What instrument has been nicknamed the "Mississippi Saxophone"? Who had a hit in 1991 with '(Everything I Do) I Do It for You'? Who wrote "The Count of Monte Cristo"? Who was the first person to step on the moon? Hepatitis affects which organ of the body? Who painted the Portrait of Adele Bloch-Bauer I? "CATCH-22" is a novel by ______. Which of the following are used to make a Martini? What part of the body produces insulin? What Shakespeare play features a Danish prince and his girlfriend Ophelia? The capital of Nigeria is _____. You got 15/15!! 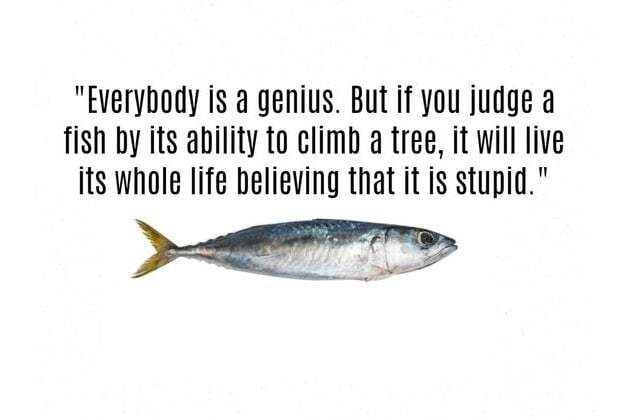 You’re officially a genius!! The greatest thing about you is that you understand how much you don’t know. That’s why you’re so passionately curious. You know that if you don’t know it, you can learn it. You’re observant and open-minded, and you overcome impulsiveness by planning, clarifying goals, and exploring alternatives. Keep it up, and share your phenomenal score with everyone you know!! Wow!! 14/15!! You’re brilliant!! But can you get a perfect score? Give this quiz another try, and share it to test everyone you know. Not bad!! You got 8/15!! Your general knowledge is well above the average. but can you get a perfect score? "If confusion is the first step to knowledge, I must be a genius."